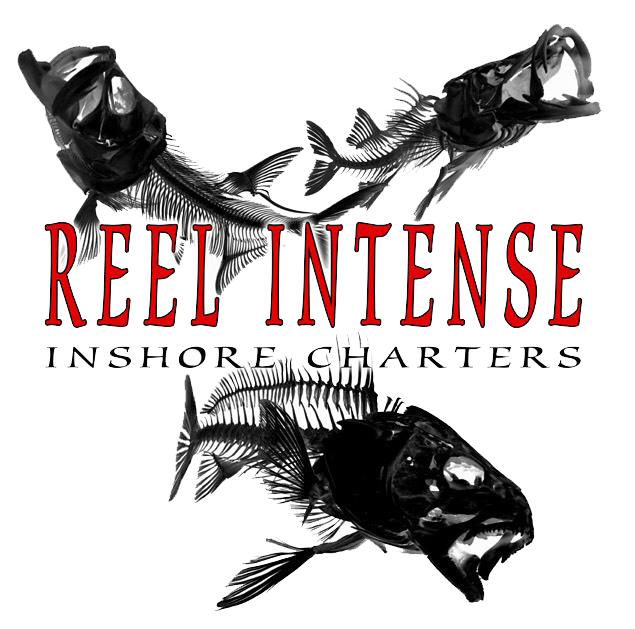 Captain Chris Slattery of Reel Intense Inshore Charters is an experience angler who offers guided fishing charters in the inshore and back country waters of Boca Grande, Englewood and the surrounding areas. A local to the Southwest Florida region, Captain Chris is an expert when it comes to the best spots to catch the most popular inshore and back country fish species, since he has been fishing these waters for over 25 years. He fishes the waters of Boca Grande, Charlotte Harbor, Lemon Bay, Pine Island, Sarasota Bay, Placida and Gasparilla Sound year round so he knows the optimal times for the best bite in those areas. Combining Captain Chris’s experience and expertise with his fully equipped boat and advanced fishing methods, guarantees that anglers of all experience levels will have a riveting and memorable journey with him as a guide on their Southwest Florida fishing charter. On your charter you can prepare to catch a variety of fish species such as tarpon, redfish, snook, trout, shark, goliath grouper, or cobia. Not only is Captain Chris Slattery very familiar and experienced in fishing inshore and back county waters of Southwest Florida, he has also received countless awards from prestigious fishing tournaments. In 2011, he received the first place prize while competing in the Guy Harvey Ultimate Shark Challenge. Captain Chris Slattery and his team, Team Budweiser, have also won 1st paces 2012, 2013, 2014, 2015, 2016, 2017 and the Team of the Year 2015 and 2016 in the Flatsmasters Redfish Series. In addition, he competed in the Xtreme Redfish Artificial Series Championship, where he won first place on July 11, 2009 and his team was named Team of the Year for 2009. Apart from those wins, he has consistently placed in the top 5 at tournaments such as the Flatsmasters Elite Series and IFA. Captain Chris will take you out in the waters of Southwest Florida on his 2003 24′ Pathfinder boat, which is in excellent condition and features a tower, a 225 4-stroke engine, and can fit up to 5 anglers per tarpon charter and 4 anglers for backwater fishing. It is important to note that those numbers do not include Captain Chris as one of the anglers. Also, Captain Chris is a member of the Quantum/Fin-nor Pro staff, so you can be certain that his boat is stocked with the highest quality Quantum/Fin-nor brand tackle. He is experienced in both artificial and live bait and knows just what type of tackle you will need on your charter. 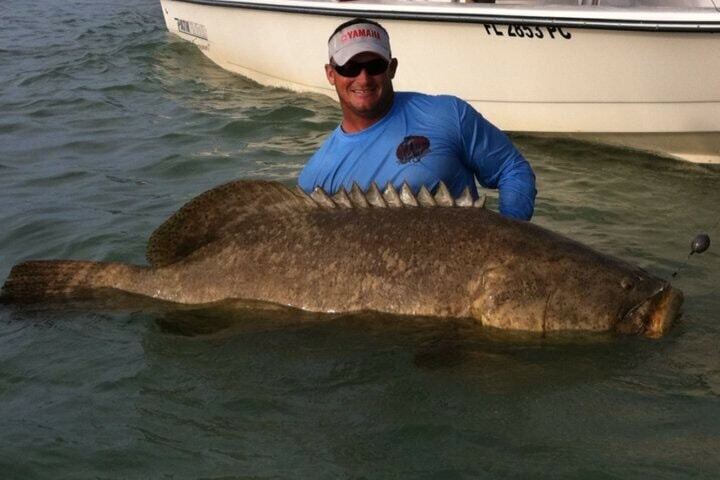 When it comes to fishing in Southwest Florida, Captain Chris Slattery has you covered.